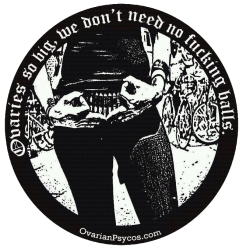 Get to know the Ovarian Psycos – Alejandra Ocasio – O.V.A.S. 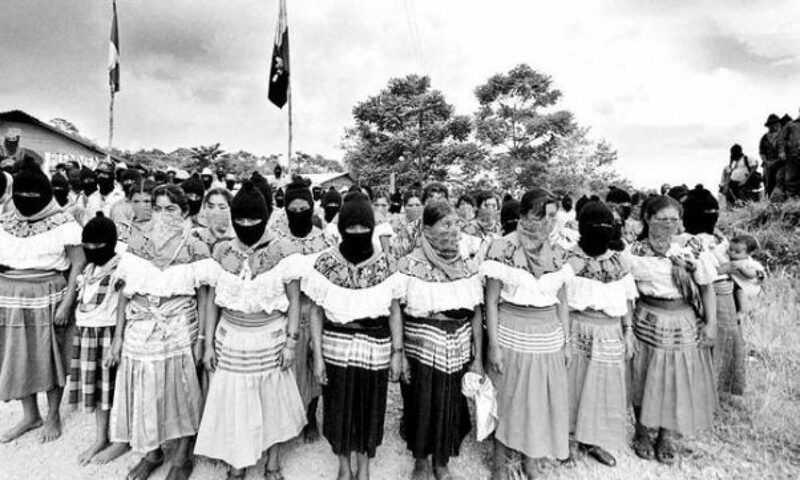 Reason(s) for joining: I kept hearing about these badass muxeres putting in mad work in the community. How could I not wanna join! But what kept me cuming back was the good energy and the sense of sisterhood I got being around all these womyn. Words of wisdom: Take care of yourself (emotionally, physically, mentally). Short, simple, to thepoint. My mom always says it. Still trying to figure out how to actually do it. The best thing about being a Muxer: Being able to be a badass and look cute while I’m at it. Best way to get rid of cramps: Lots of Sleep, Water and Exercise. Previous PostPrevious Los Angeles’ 2nd Annual CLITORAL MASS!